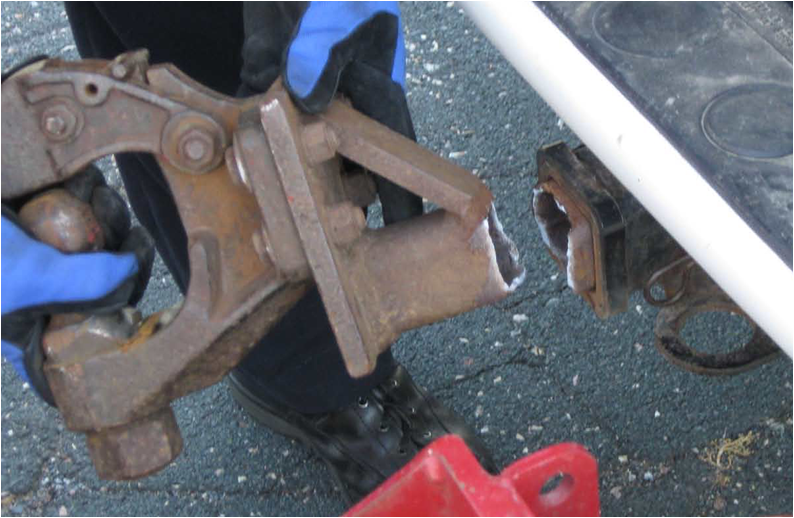 Trailer Hitch Repair | Need a trailer hitch repaired? AR Welding has you covered! Need a trailer hitch repaired? AR Welding has you covered! Whether your hitch is snapped or just needs a small repair, AR Welding is equipped to help get your hitch fixed and get you on your way!